A MOTOR HOME FOR A BICYCLE T.O.U.R.??? Why such a huge machine to take on a bike tour you ask? Well, the answer is very simple. A well thought out game plan for the betterment of the T.O.U.R.s for all. First, we decided that since the tour team is growing for the full duration, that we have out grown many of the 'Couch Surfing' that we have done in time's past. Couch surfing enabled us to save money on hotel rooms as a host family would take us in for the night. But with more people on the tour, the task of finding host families to take in 4 to 6 people, was slim to none. Therefore, hotel rooms became a necessity. Plus we would have to spend money on 2 separate rooms to house all of us. Next reality. As you know, on the tour we do always indeed practice what we preach in regard to organic and sustainable eating. YES, it's true we had many food sponsors to donate our super foods to fuel up on, however, we were stopping at a health food store, if we could find one, every 2 days as we had no refrigeration and had to rely on coolers only. As you can imagine, no way to keep cool all our veggies, milks and some kumbuchas. This made more time being spent finding healthy stores to shop at and less time being spent seeking organic farmers. Plus, we had to rely on hotels to hopefully have some sort of cooking methods so we could at least have an egg of some sort for the mornings. Yes, we ate RAW as much as possible, but when on a tour of this calibur for over 30 days, one should think carefully of eating good cooked proteins. Then there was time spent to even find the appropriate hotels that were on our route. This took even more time away. You also ask, why such a large vehicle if its a BICYCLE TOUR? Well, as you know, we have MANY sponsors who LOVE to stock us up on super foods for the team, and give us tons of literature, samples and coupons to pass out to patrons for 40 days. Then we have suit cases, bikes, gear and pillows/blankets. 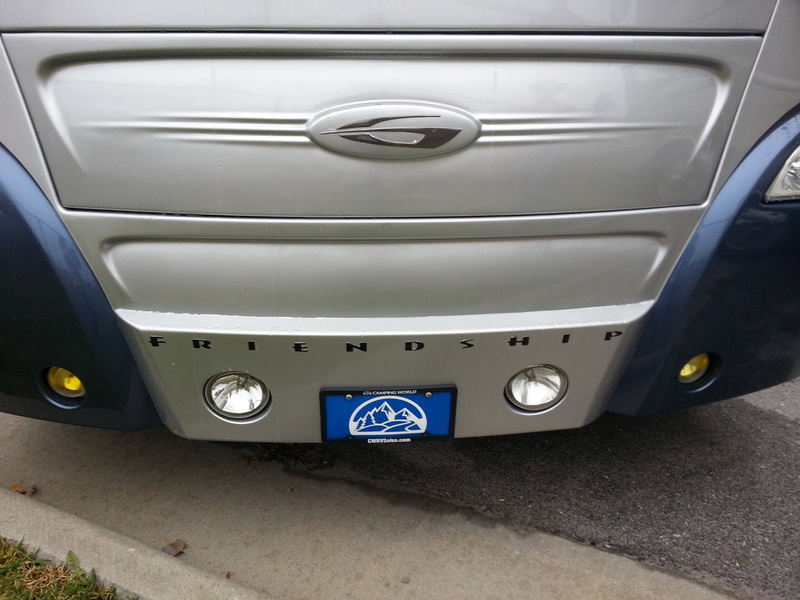 We have always had some sort of support vehicle along for each tour. The SOLUTION: MOTOR HOME! WAIT a minute before you shout at us. 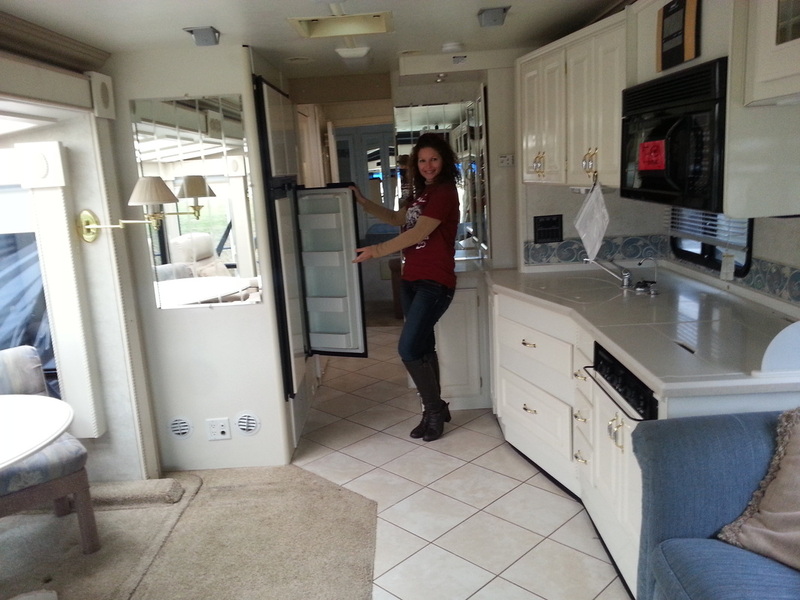 The Motor Home already has a diesel engine, which is more easily converted into VEGGIE GREASE engine. YES, you saw that right, we will be converting this engine into a smooth running VEGETABLE GREASE engine. Therefore, this will save money for gas, as the grease is most usually donated. OK, next this eliminates the time spent looking for hotels, not to mention the MONEY saved in renting 2 hotel rooms for the night for 40 days! 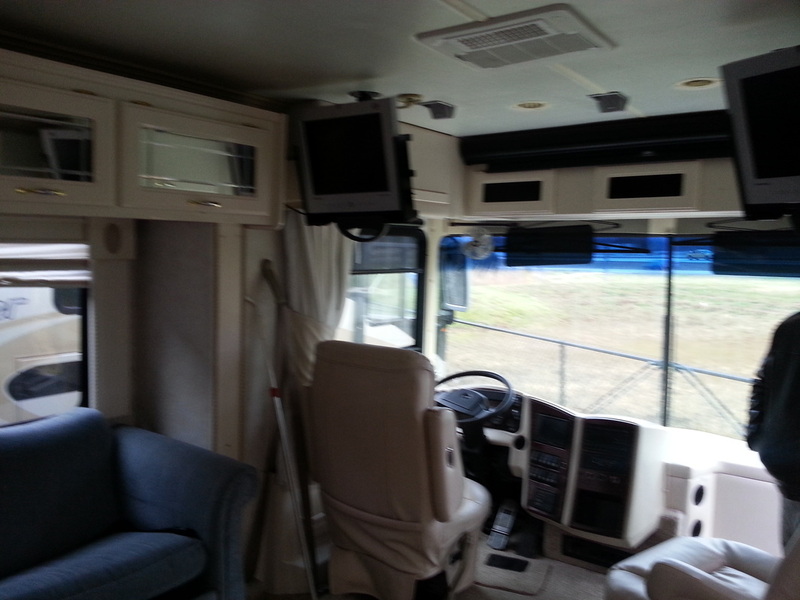 This beautiful motor home comfortably sleeps 6 to 8. Next we have the food supply and cooking issues. Problem solved! 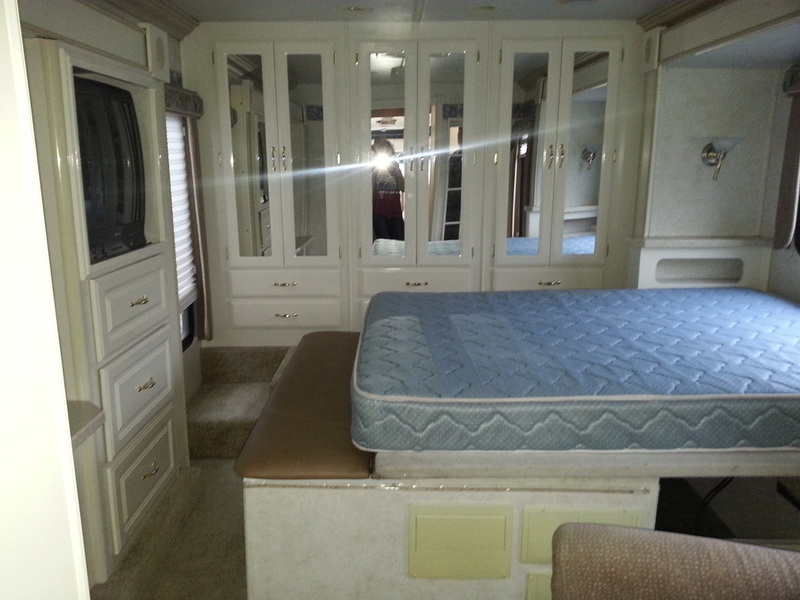 This amazing motor home has a DOUBLE sided refrigerator and DOUBLE sided freezer, therefore we are able to stock up on necessary groceries for longer periods of time before spending time looking for organic stores. Finally, this beauty has an amazing kitchen. Stove, sink, convection over and full electricity. So we take our juicers NOW to juice when we want! We don't have to spend time looking for a healthy restaurant either. So you see, we are saving time, money and hassles for 40 days. 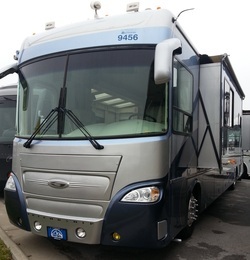 We got an amazing deal on this 2007 Motor Home too! Less than $100,000.00! 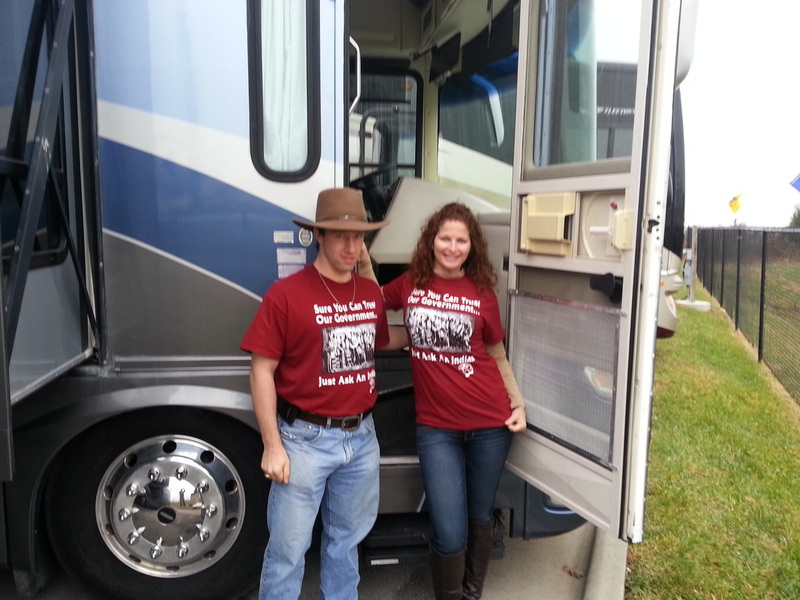 We are asking you to please consider letting YOUR voices be heard by contributing to our motor home endeavors for our upcoming April T.O.U.R. With YOUR help, our mission efforts can be multiplied and we can better reach the masses. We will proudly take your voice with us. You can proudly say you were part of the LIVE HAPPY. BE PURE! T.O.U.R. Inquire within to see how you can contribute to this addition to the tours. You can also visit our sponsor page if you are a company. Or visit our "let your voices be heard" page for nice gestures for your contributions. WE LOVE YOU AND YOU ARE VERY MUCH APPRECIATED!!! This is so fitting for our LIVE HAPPY. BE PURE! T.O.U.R. 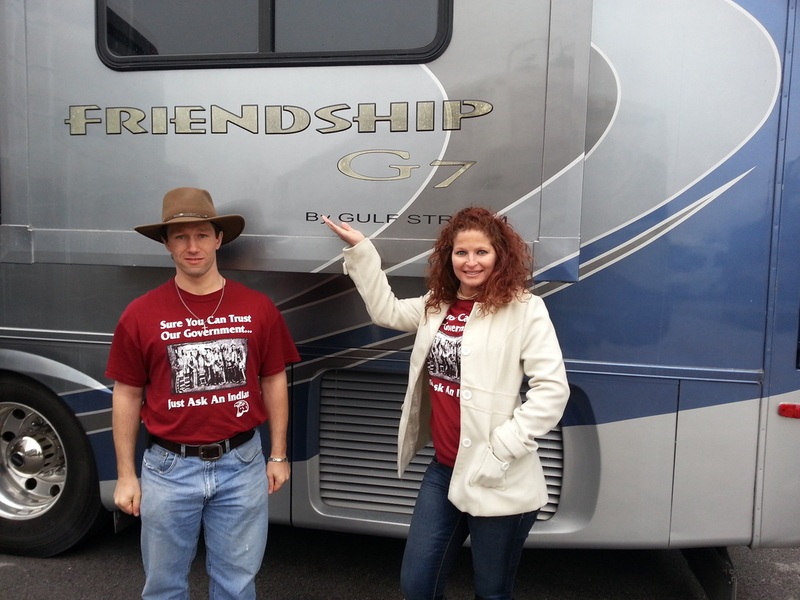 FRIENDSHIP! YES! Nice DOUBLE fridge & freezer to keep more food for 6 team mates. A great kitchen for cooking, sprouting, juicing, baking and more! King size bed in bedroom PLUS a sleeper chair to fit in. Plenty of closet space to carry all our clothes and sponsor products. The washer & dryer saves on looking for laundry mats. 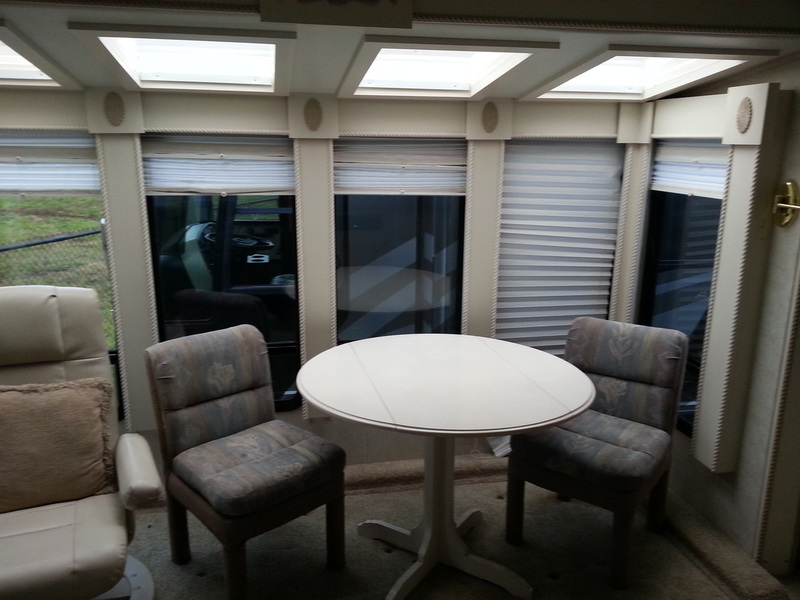 This nice sun room slide-out, will be converted to sleeping quarters with a set of bunk beds! 2 TV's and a huge screen so that we can instantly view our documentary while on TOUR. How kewl is this? and a sofa sleeper for the team to sleep.